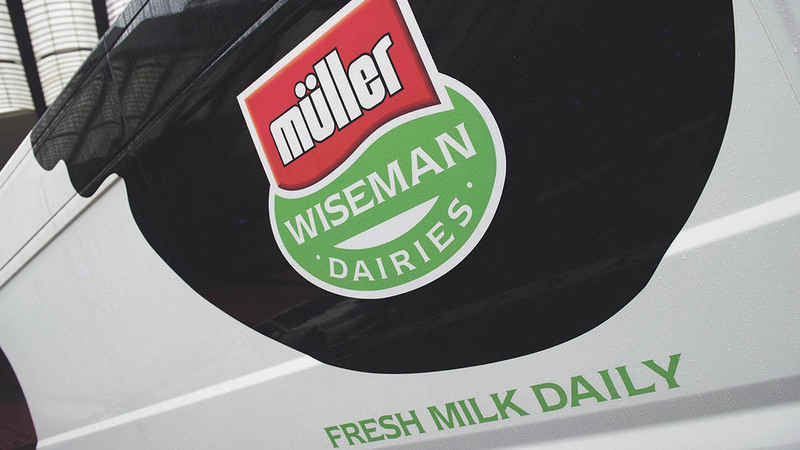 Muller has defended its new contracts following criticism from non-aligned farmers. In a letter to Farmers Guardian former chairman of the Muller Wiseman Partnership Iain Smith said the new contracts were ‘a sham’ and criticised the farmer representative structure as an ‘illusion’. He said: "It is, in this day and age, a disgrace such an influential company sees stricter penalties and tighter contractual terms as one of its visions for growth." He added he would not be signing the contract. But Muller’s agriculture director Rob Hutchison said it wanted a closer relationship with farmers and had listened to feedback. It was criticised as it allowed contract term variations with 12 weeks’ notice. But Mr Hutchison said this allowed them to react to things such as changes in legislation and would be discussed first with representatives. He highlighted ‘innovative methods’, such as the new futures option which he said was a way to reduce non-aligned farmers’ exposure to volatility.